The bee season is on as the weather gets warm and flowers are in bloom. After hibernating during the cold winter months, bees show up to collect nectar and pollen. Unfortunately, getting a bee sting is also a possibility. We take a look at the symptoms and treatment when you get stung by these creatures. These symptoms usually disappear after a few hours. However, when the affected area is large and the reaction is great, symptoms may persist for up to a week. Adjacent areas may also be affected. 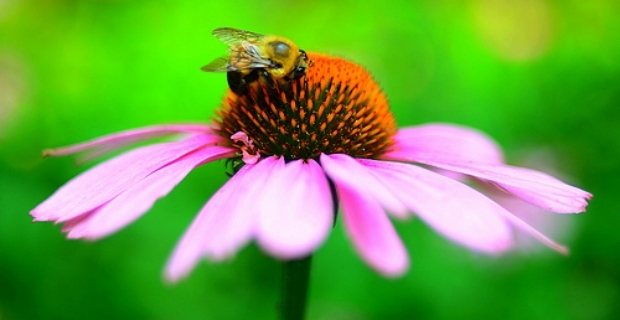 If you get an anaphylactic reaction to a bee sting, you will experience wheezing and breathing difficulties. A severe drop in blood pressure can lead to shock and even death after 5 minutes if not treated immediately. * The first step is to remove the stinger. Look for a black point where you were stung and remove it by pinching, using tweezers, your fingers or any blunt object. Remember, it takes at least 2 to 3 minutes for the venom to spread, so removing it as soon as possible makes a lot of difference. * Get help from emergency services especially if you are allergic to a bee sting. People who are allergic or suffer from severe anaphylactic reaction are given antihistamines and administered epinephrine. * Use an ice pack to relieve pain and swelling. The cold from the ice constricts blood vessels minimising the severity of the venom. * Take a pain reliever such as ibuprofen or an analgesic. 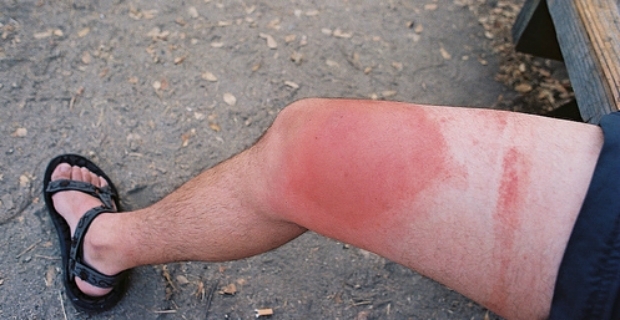 * Apply calamine lotion or hydrocortisone cream. Bees do not attack unless their hives are under threat. When out foraging for pollen or nectar, they rarely attack unless you step on them or demonstrate aggressive behaviour. If you have an allergy to a bee sting, talk to your doctor about precautionary measures such as carrying epinephrine injections. Allergy injections are also available which are excellent in protecting sufferers.